The Amazon Prime Day sale is set to debut on 12:00 pm PT/3:00 pm ET on July 16th and the deals will be available until the end of the day. It's a great time to snag a smartphone at a decent price if you've been holding off due to not enough money or in case you don't like the Amazon Prime handsets. Besides the eight phones subject to great discounts on Amazon that we've already listed in a separate story, we've recently learned that two of Honor's smartphones will be part of the sale as well. However, keep in mind that the discounts will only be available for one day, so don't purchase the smartphones until July 16. That being said, Honor fans will be happy to know that the Honor View 10 will be available for $100 off on Amazon, while the Honor 7X will get a $30 discount during the sale. 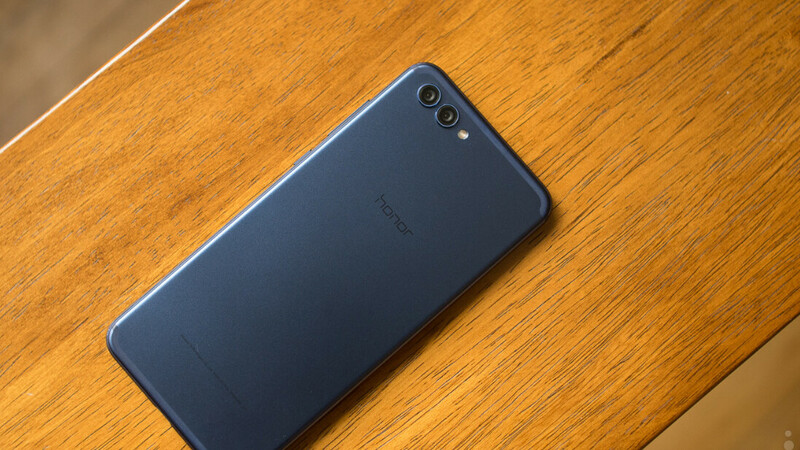 At the moment, the View 10 is available for purchase for $500 outright, whereas the Honor 7X costs $200. Customers will be able to choose between two different color options: Black and Blue. Apart from that, it's worth mentioning that both phones come unlocked, but they will only work with GSM carriers like AT&T and T-Mobile. View 10 is a very good phone. But the specs are crap. $70 Korean LG Stylo 4 > $130 Honor 7X from Chinese pukes. Where can I buy LG Stylo 4 for $70? Can I use it with other carriers? Anyway, it's not an option for me, since I don't live in USA. But I can order honor 7X via a service that offers US address and cheap shipment to my country. Isn't the Mate 10 Pro also $500? Why would you go for the budget version? Mate 10 will be $500 during prime day. $500 is the price right now for the View 10 but this will be $100 off during prime day so $400 that day, not the same price as you can see.